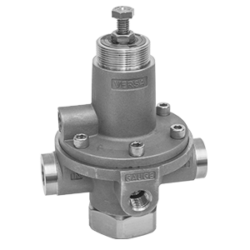 This high quality instrument optimizes your operation and provides extremely stable and repeatable control of gas pressure. 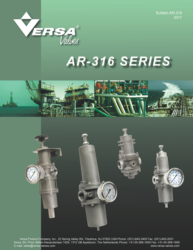 The all 316 stainless steel construction of Versa’s regulators and filter/regulators is ideal for sour gas and/or corrosive environments, NACE Compliant, and adaptable to offshore environments. 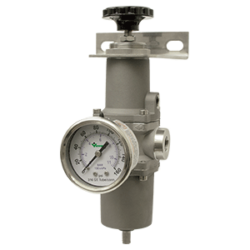 This high quality instrument optimizes your operation and provides extremely stable and repeatable control of gas pressure. 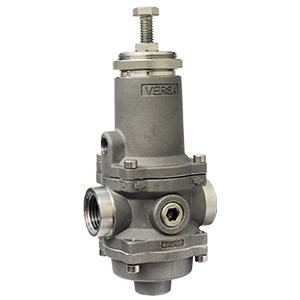 Oversized valving achieves high flow rates with minimal pressure drop.